As infants grow and develop, certain milestones are reached at predictable times. Reaching these milestones later than expected does not necessarily mean there is cause for concern because many infants simply develop at their own pace. But a delay does suggest the possibility of a developmental disability and should be explored further. Developmental disabilities can be diagnosed in children as early as 2 years of age, sometimes earlier, and early diagnosis can make a big difference in successful intervention and treatment. 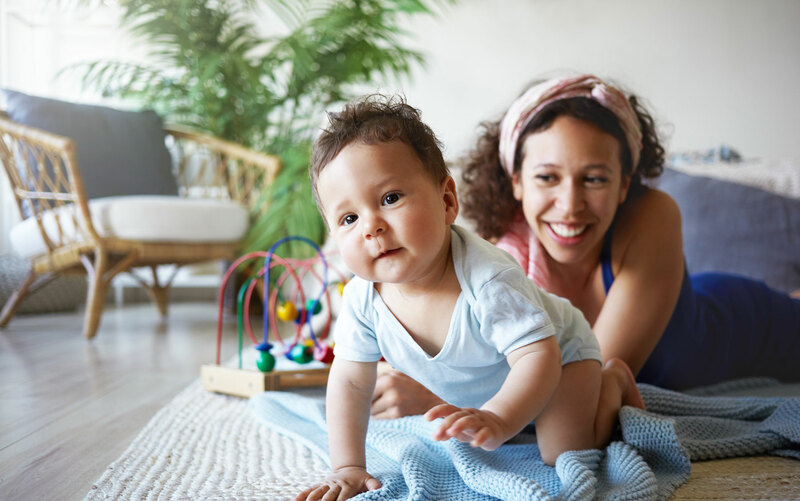 This is because during early development, a young child’s brain is most flexible and most receptive to behavioral and other therapies that target the specific areas of delay. According to the American Academy of Pediatrics (AAP), age 2 is an especially critical age for brain development. That’s why the AAP, the Centers for Disease Control, and the National Institute for Mental Health all promote early intervention as the best approach to treatment. If you think your infant or toddler may have a developmental delay or developmental disability and you aren’t sure what to do, call us or schedule a consultation online. We’re here to help you identify appropriate services and assist you with next steps in the process.